By now you've probably heard of the Raspberry Pi -- the credit card-sized computer that runs Linux. It has many of the capabilities of a traditional PC and can be used for word processing, spreadsheets, and games. It can even play high-definition video and hook up to a TV or monitor. If you're learning how to program or looking to build new electronics projects, this hands-on course will show your exactly how to build them with step-by-step expercises and labs. Take advantage of several preloaded programming languages. Use Raspberry Pi with Arduino, create internet-connected projects, play with multimedia - with Raspberry Pi you can do all this and more! The board was developed by the Raspberry Pi Foundation with the intention of bringing low cost, easy to program computers to people all over the world. Once you get the "Raspbian" operating system loaded onto the kit's SD card, you can start programming right out of the box. 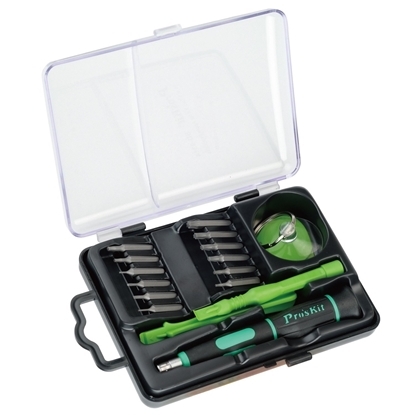 The kit's selection of prototyping tools will also help you use the input and output capabilities of the Pi from your onboard programs. You'll still need to add your own USB keyboard and mouse, but otherwise, the Raspberry Pi Starter Kit includes all of the necessary components to get you started. 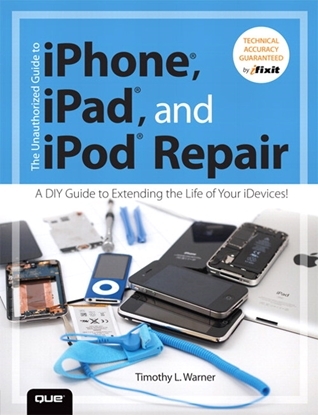 Includes both a print copy and a PDF download of the Getting Started with Raspberry Pi book. 8GB Class 4 SDHC flash memory card preloaded with the NOOBs (New Out Of Box) image from the Raspberry Pi foundation. Getting Started with Raspberry Pi Print book and PDF download. How do I order the Raspberry Pi Starter Kit? 2. Or you can call us at (800) 321-2155 and ask for product 02-796. Order online or call (800) 321-2155 Raspberry Pi Starter Kit. 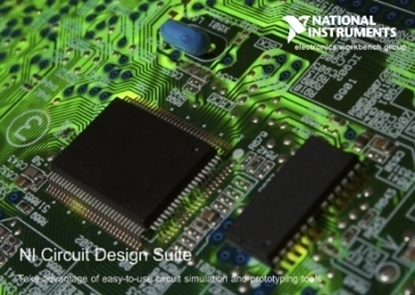 NI Multisim Circuit Design Suite V13 student version.